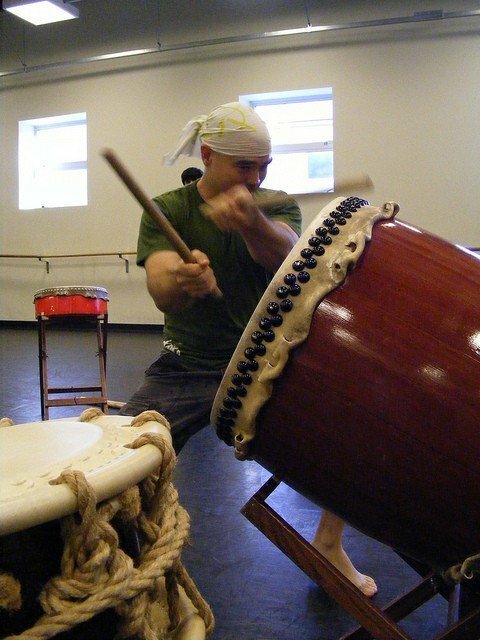 Join Mark H for a class all about Timing, Bachi Control, & Speed! 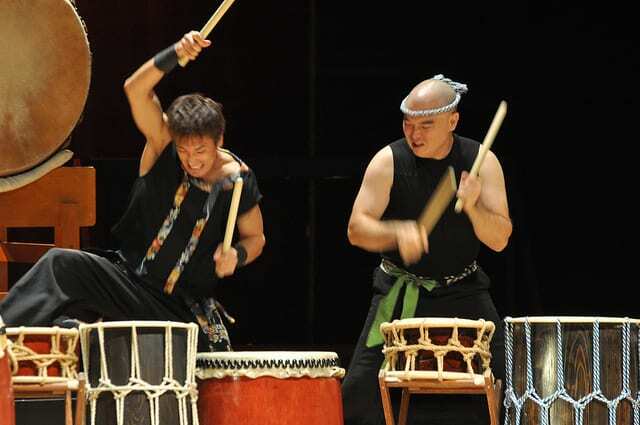 Want to broaden the range of what you can express through taiko? 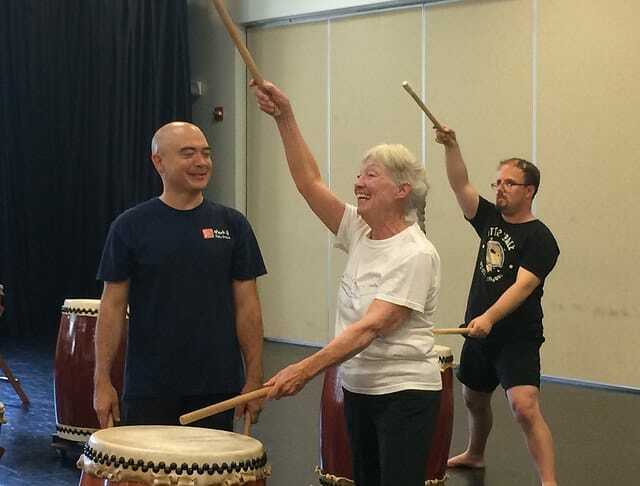 Ready to challenge and expand your taiko abilities? Working on these three intertwined skills can make a HUGE difference, no matter what style you are playing. In this series, we’ll focus on drills and exercises that will improve all three skills, including double drum drills, metronome work, increasing lengths of repetitions, and listening exercises.